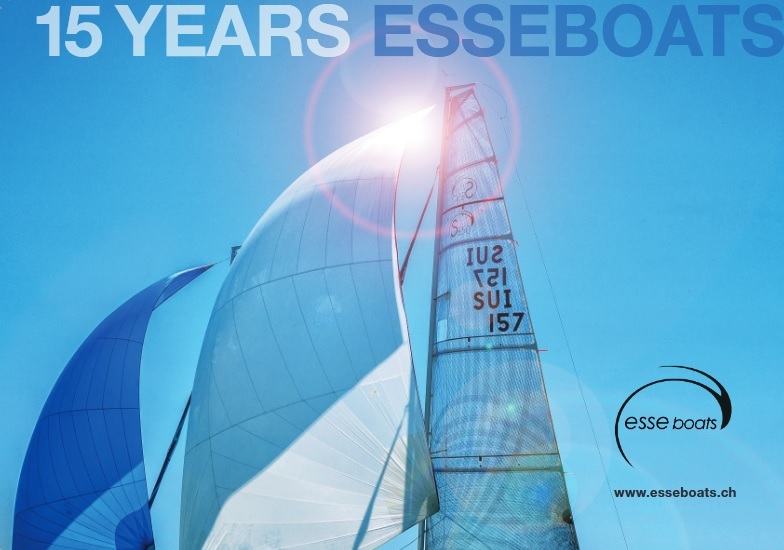 Two races were held on Cannes Bay yesterday at the first round of the 5o5 Europa Cup 2019 annual series. Quirk/Needham AUS defended their lead two points ahead of Hamlin/Nelson USA. Pinnel/Russ GBR and Hunger/Jess GER follow on the ranks 3 and 4. 31 teams racing. --- The ranking list and the event website.